Best practices of Design, Technology and Branding to create a modern, interactive experiences! 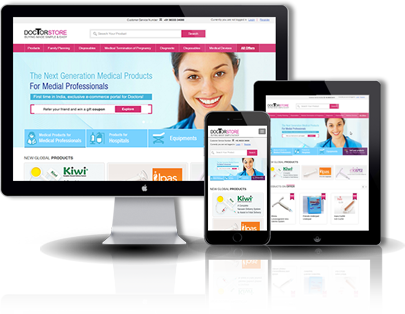 We design and develop websites, eCommerce portals & Enterprise portals that caters to our client's business. We ensure that the website/portal acts as an effective tool of communication and is instrumental in creating commercial benefits for our clients business. We put great effort in details and analyze various aspects of our clients business and put forward the best solution that speaks volumes for them. We also make sure the usability and functionality is at its best. We develop product micro websites (with user engagement functionalities) that help in delivering more information and also websites with enhanced usability to ensure user satisfaction. 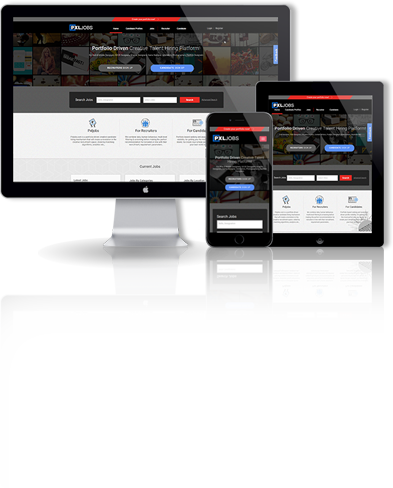 Our experience in delivering effective and interactive web development solutions ranges over a host of brand/industries. Our services are planned to suit everyone, right from small businesses to big Corporates.